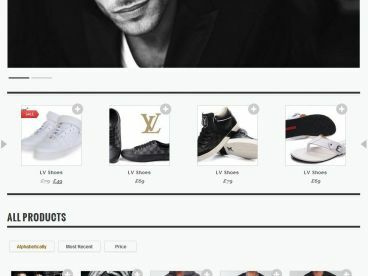 Doppio is a retina ready, responsive WordPress gallery theme that allows you to showcase your photos, videos, work or services is a professional, minimalist design. The theme lets you to showcase your gallery media in various different ways using either images, slideshows or videos. 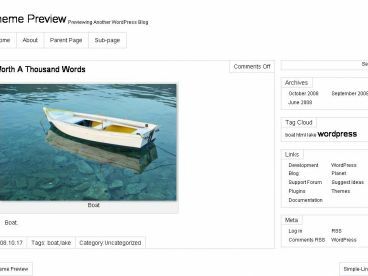 It also has blog functionality with post formats support so you can create standard blog posts as well as quotes, links, videos and slideshows.